With prohibition’s political utility eroding away into nothing, even the Drug Enforcement Administration must adapt. Perhaps that’s why the DEA’s recent commitment, to decide on whether cannabis should be rescheduled, excites many. These new developments come as officials begin to push for global reform, and once outlawed research flourishes. Before the first half of 2016 ends, the DEA will have an opportunity to make a generation defining decision. That is, whether or not to finally reschedule cannabis. If the herb remains schedule 1, little will change and federal prohibition continues. If the DEA were to reschedule pot, HuffPost Politics reports, then several things happen right away. Naysayers may call a follow up hearing, pending a final decision. Afterwards, anyone interested in challenging whatever the administration decides are welcome to take it to court. Mary Jane’s company on schedule 1 includes the not so friendly Ms. China White–Heroin–amongst other medically unsanctioned substances. Popular white powder colleague Charlie, A.K.A cocaine, is listed as schedule 2 on the DEA’s own web page. Cocaine’s classification, while acknowledging it’s addictive and problematic nature, suggests some form of medically accepted benefit. Obviously, it doesn’t necessarily take someone well versed in street slang to see how that’s a tad inconsistent. News of these considerations came with the arrival of a letter addressed to several US senators. According to HuffPost Politics, the DEA was responding to a 2015 letter by eight Democratic senators, including Sen. Elizabeth Warren. Their letter urged the establishment of comprehensive research into medical cannabis, which inherently requires some restrictions to be shed. This, along with a petition sent to the DEA, compelled the agency’s optimistic response. “DEA understands the widespread interest in the prompt resolution to these petitions”, part of its letter read, “and hopes to release its determination in the first half of 2016.” Standing DEA administrator Chuck Rosenberg signed the response to senators, HuffPost Politics reports. The response also spoke of the government’s sole pot garden, stationed at the University of Mississippi, in great detail. Food and Drug Administration officials completed a medical marijuana review to aid in the DEA’s decision, HuffPost reports. Although the FDA analyzed current data on medical marijuana, its overall recommendation is unknown. All of this may ultimately prove anticlimactic for those eagerly awaiting the day of anxiety free cannabis consumption. Rescheduling ganja, while alleviating federal restrictions, penalties, and DEA predation of state legal programs, may not lead to instant legalization. 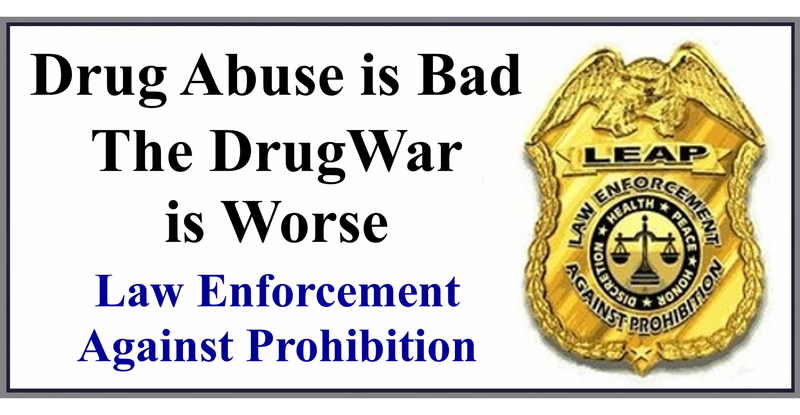 DEA also denied similar pushes in 2001 and 2006, HuffPost reports, so we’ll see what happens. The atmosphere surrounding drug research and reform is more progressive than in years past, however. Early research into medical marijuana opened the door for scientists to revisit Aunt Lucy, LSD, and her psychedelic cousins. This, in addition to rumors of an upcoming US push for international reform, gives anyone waiting for the DEA’s response one thing– hope.